Welcome to our website and hope our products will beautify your dream. We think creatively, design bravely, manufacture precisely and loyalty to our clients. We own our own factory and we have strict quality supervision process. 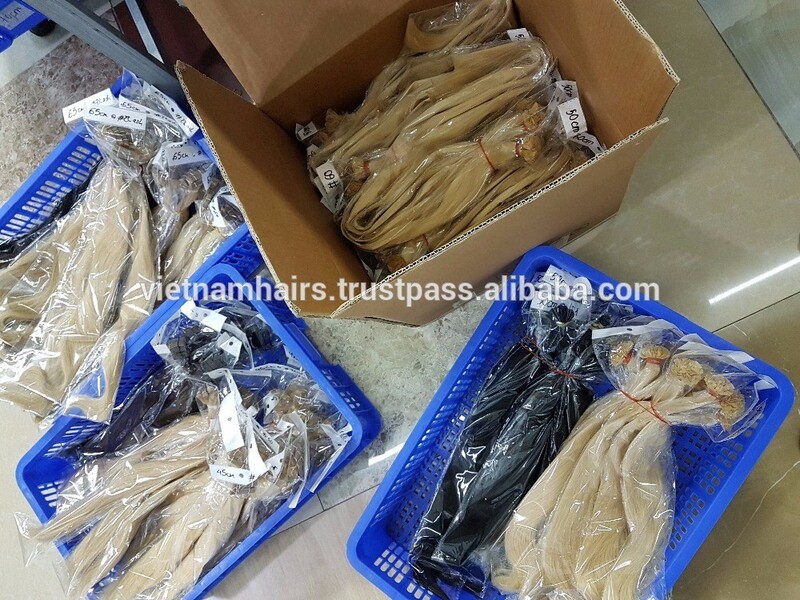 Our main products include human hair weave, human hair extension, virgin hair, weft hair, and high-quality hair bulk, etc. We believe that survive by quality, profit by management and development by creation. You give us a chance, we will give you a surprise. We will send you our catalogs with price lists as long as we receive your email. Just slow down your fast lifestyle and enjoy your new life! 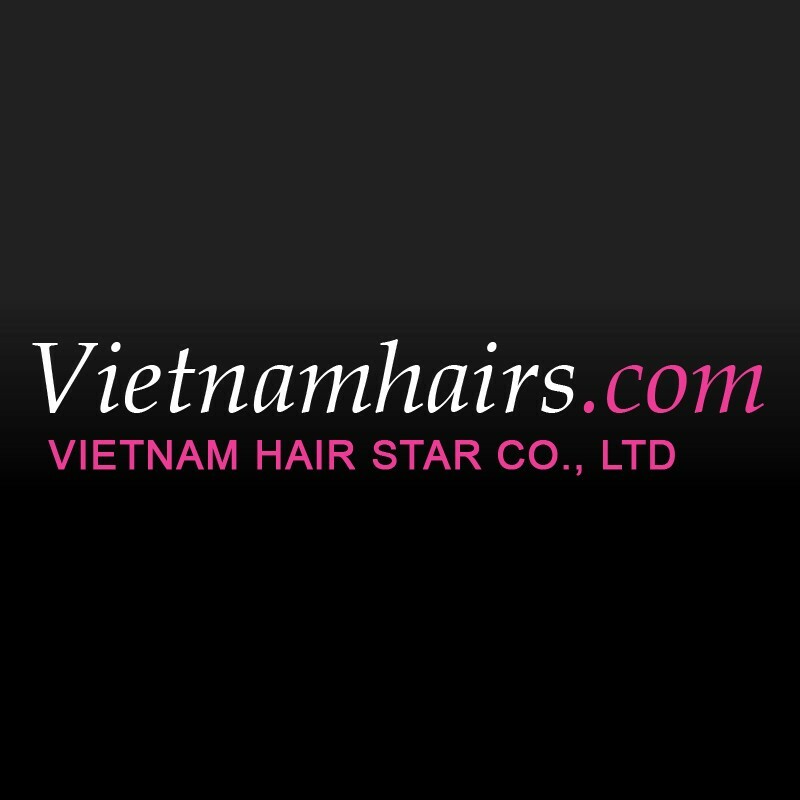 100% Remy hair (no tangled, all hairs are the same direction from top to bottom). 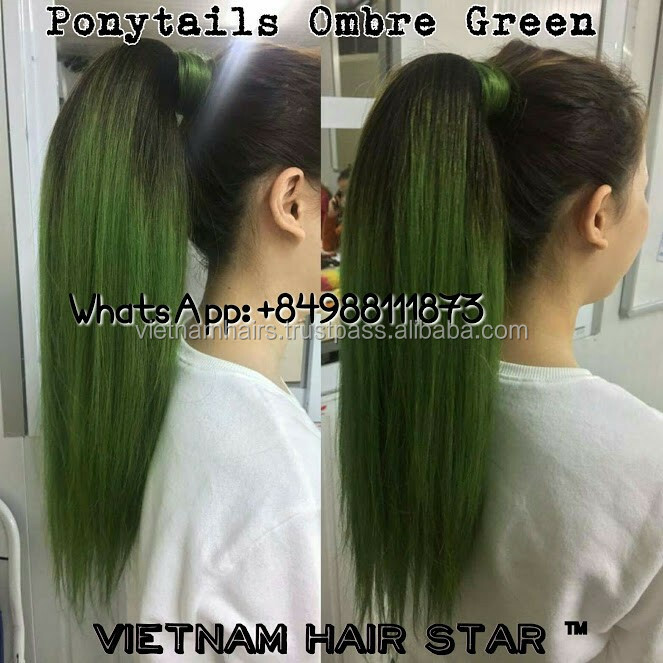 For standard single drawn / standard double drawn / super double drawn quality: 0% short hair strands upto 15cm (except sizes 20cm, 25cm, 30cm for standard single drawn / standard double drawn and sizes 20cm, 25cm for super double drawn). For full double drawn quality: 0% hair strands shorter than bundle's size by 5cm (Ex. 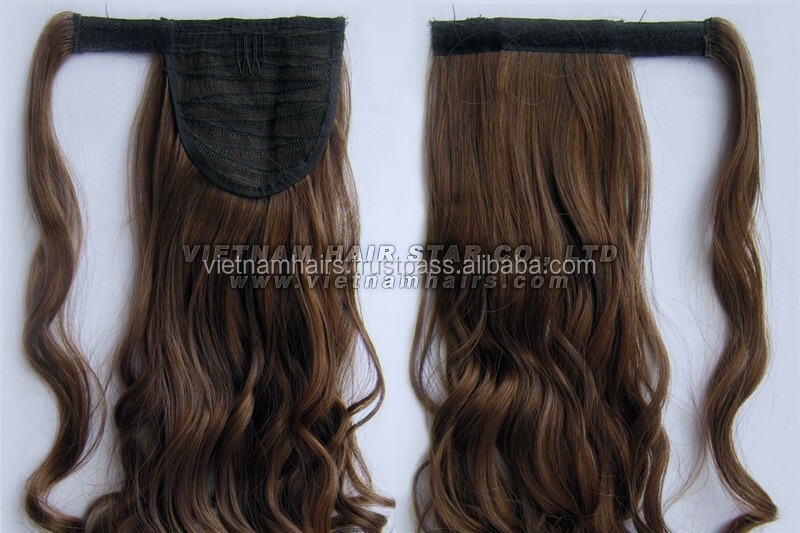 : hair bundle 50cm only have hair strands 46cm to 50cm). 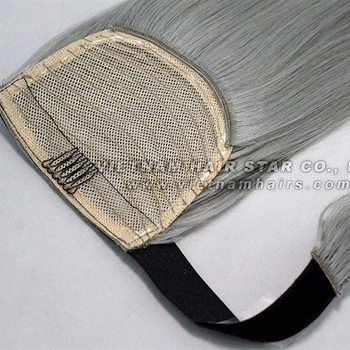 Quality of weft: thin weft and flexible, no shedding. Other applied in the fashion industry, beauty industry... depending on production technology and usage purpose. You can make a sample order to test our quality firstly from 1 piece! Packing: Clear poly bags, plastic bags, sacks, carton boxes or depending on your requirements. Shipping: Express service (UPS/ DHL/FedEx/EMS) or Cargo service (Airlines).